Other Ingredients: Grown on organic brown rice (full disclosure: the rice is not a filler but the medium on which the mushrooms grow). Chaga mushroom is a bit different from other mushrooms. As it is not actually a mushroom - fruiting body - but it is an external mycelium lattice. 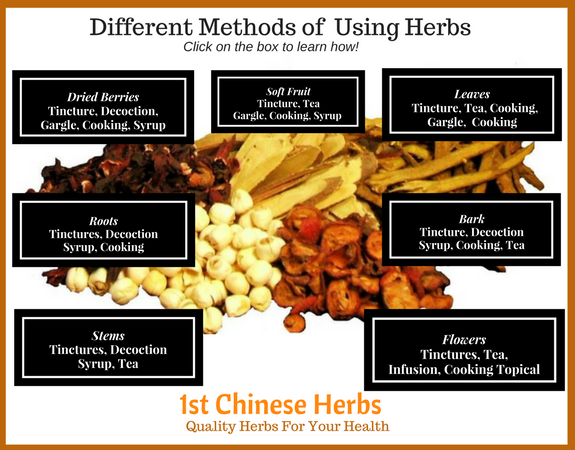 What are the active constituents contained within Chaga Mushrooms? 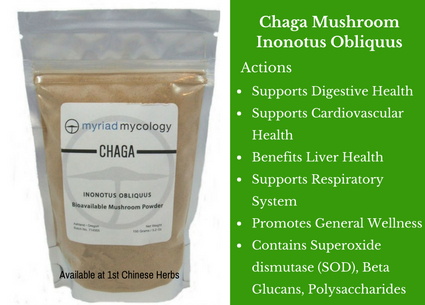 1,3 β-D and 1,6 β-D glucans, glycoproteins, arabinoxylans, triterpenes, essential sugars and antioxidants are found in Chaga. Chaga is high in copper, calcium, potassium, manganese, zinc, and iron. Chaga, is known by many names, such as "King of Plants", and "Diamond of the Forest".